Prolonged bouts of exercise and heavy training regimens are associated with suppression of immune system functions. This can increase your risk of picking up opportunistic infections, such as the common cold and influenza. Check out this paper for a deeper dive into this topic. To reach and maintain peak physical condition, it is important to both minimize exposure to elements that may harm our immune system and to take proactive, consistent measures to enhance the body’s ability to protect itself. By developing a daily, consistent routine, we can easily and effectively keep our families healthy throughout all seasons of the year. 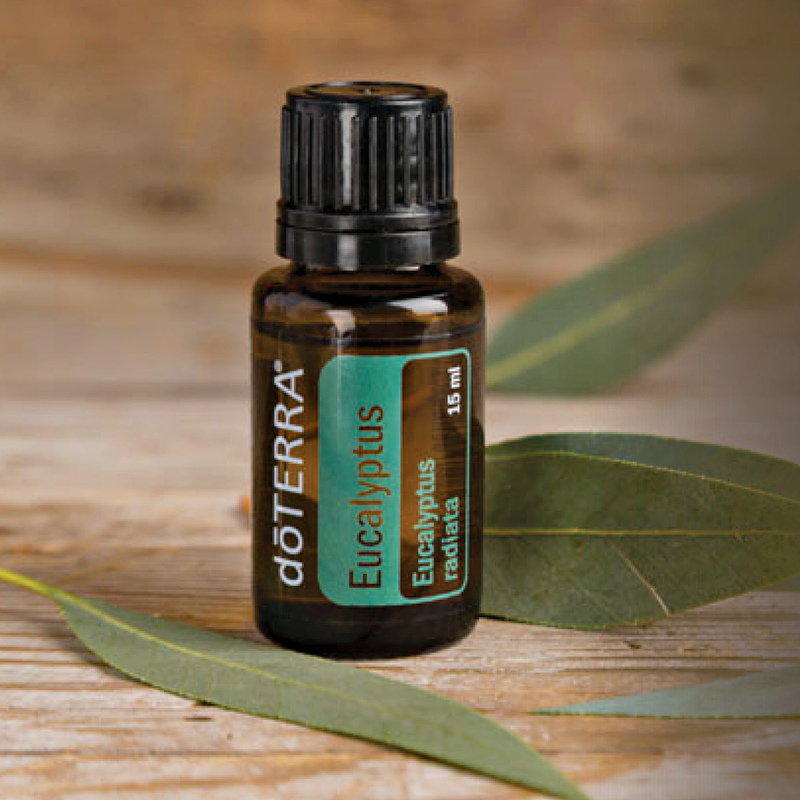 Essential oils are amazing when it comes to getting through sickness and supporting immunity. This involves two strategies: prevention and response. Prevention involves adding healthy habits to your daily routine. Practice these habits regularly, as oils are most effective when used frequently in small amounts, rather than irregularly in large doses. There are many essential oils that can combat "ick" and support health at the same time, but you don’t actually need a huge collection. 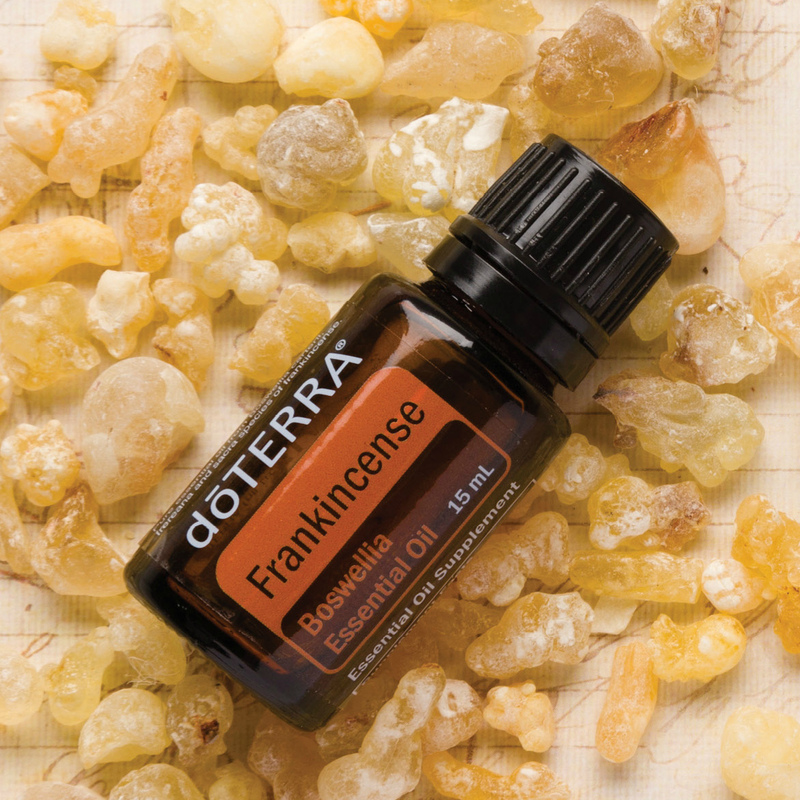 There are several “powerhouse oils” that you can do so many things with! supports healthy immune system function. Inhalation stimulates the immune system and keeps illnesses away. When your throat tickles or feel scratchy or you've been exposed to germs, use this gargle 2 - 3 times a day. 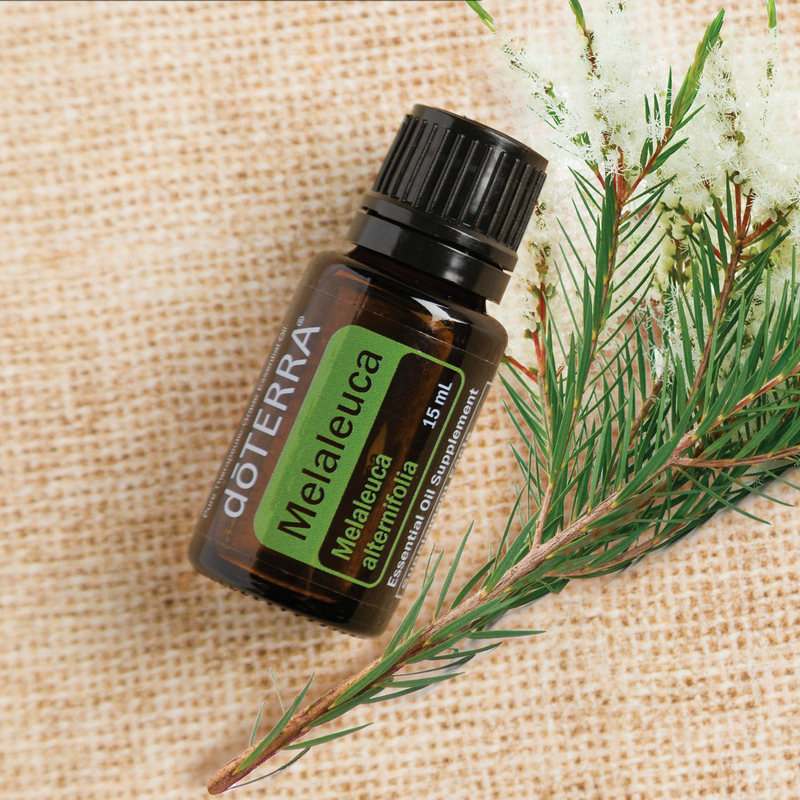 Add 1 drop of melaleuca to 1 Tablespoon of filtered water. Swish throughout mouth and gargle for 1 minute. Spit the water out. Steaming is the best way to cut off a cold before it sets in. Try doing several steams a day for a few days until all signs of the cold are gone. These are some of the best oils to use for steaming. DIRECTIONS: For adults, add 1 or 2 drops of a respiratory clearing essential oil to a bowl of steaming water, placing your head with closed eyes over the bowl, and draping a towel over your head to trap in the steam. Inhale deeply for several minutes. Use 3 to 4 times a day for 3 days. These same oils can be added to a dollop of lotion or cream and rubbed on your chest after a hot morning shower. Scientific study demonstrates that diffusion of essential oils can purify and cleanse the air, providing added protection when the seasonal threats are high. 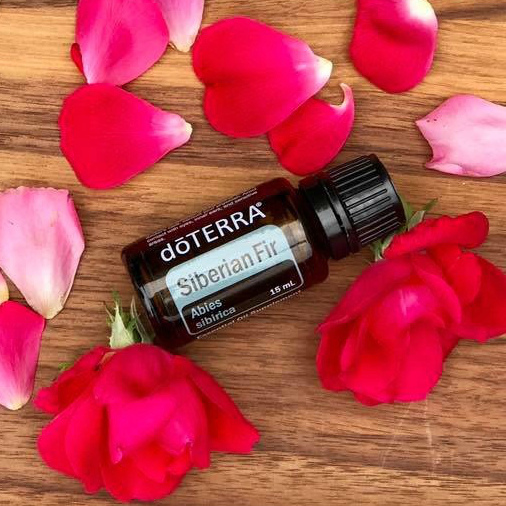 I recommend diffusing essential oils every day, as they contain powerful cleansing properties that purify the air we breathe, delivering positive effects on the immune system. Here are some basic blends to get you started! Add essential oils and 2 ounces of water to a glass spray bottle. Shake before using. 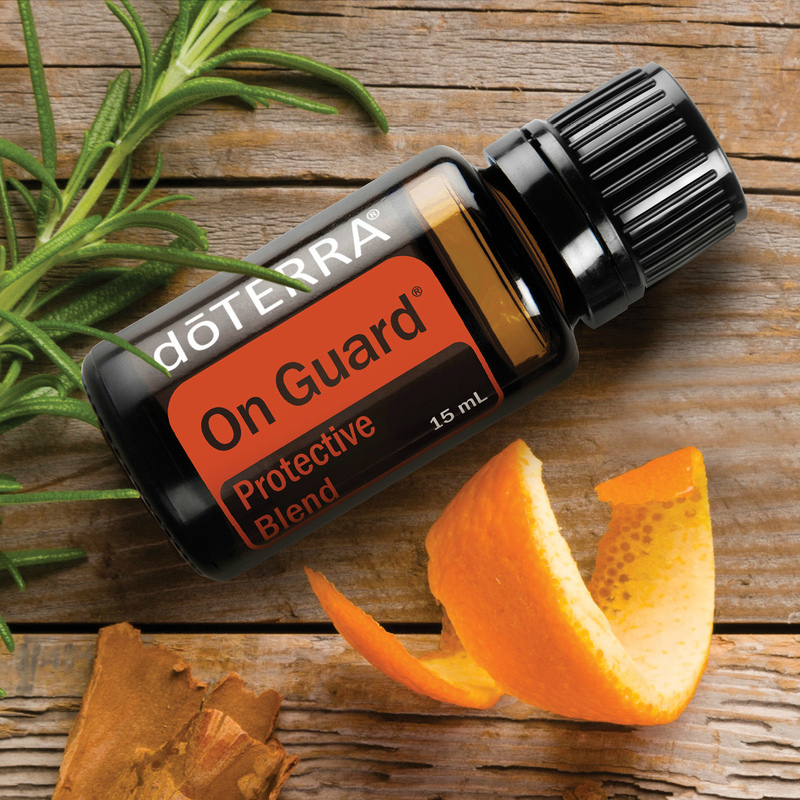 Daily Protective Practice: Mix one drop of On Guard with carrier oil and apply along your spine and to the bottoms of your feet. 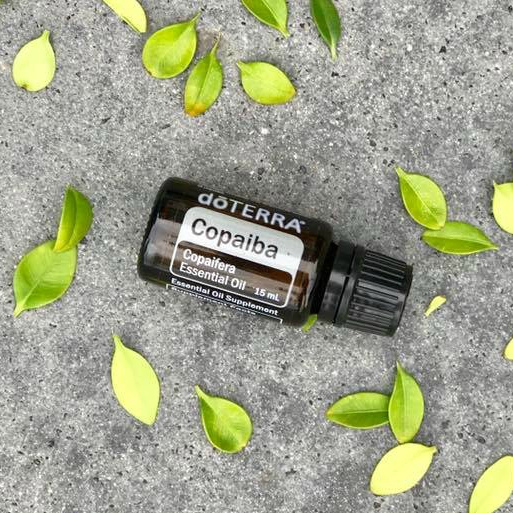 Use Essential Oils to Clean Surfaces: Frequently touched surfaces, such as door knobs, keyboards, cell phones, and grocery carts can be even more treacherous during certain times of the year. Cleaning these surfaces often is an important part of minimizing exposure to harmful particles. Essential oil-based cleaning products are a highly effective way to sanitize surfaces while preventing exposure to toxins. 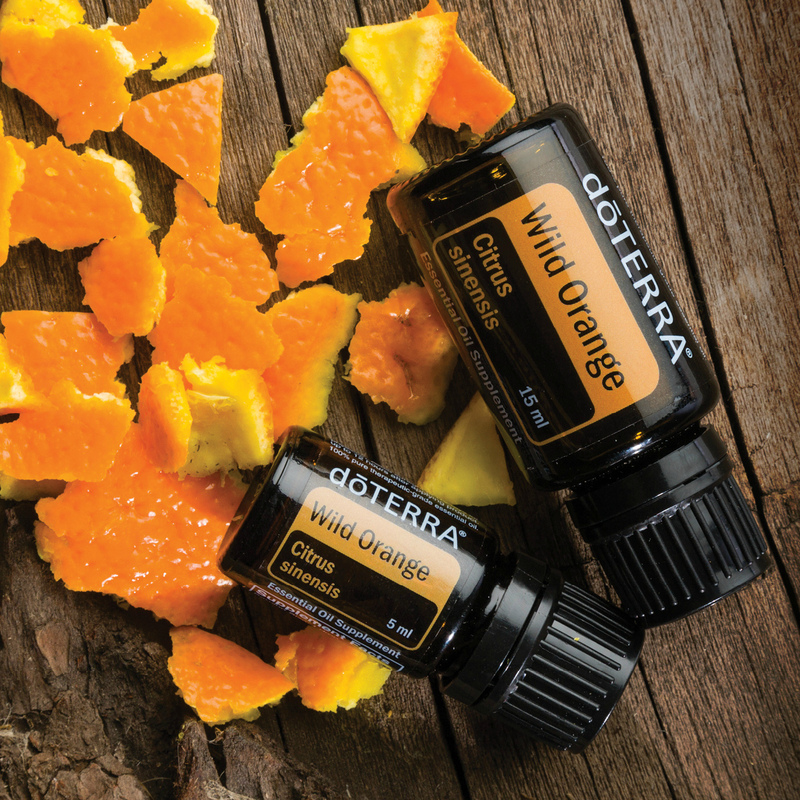 I suggest using Lemon, Grapefruit, Wild Orange, Melaleuca, Purify (cleansing blend), or On Guard. On Guard sanitizing spray makes it easy to clean hands and surfaces when you're out and about. Best Smelling All-Purpose Cleaning Spray: 4 oz water + 3 oz vinegar + 5 drops Peppermint + 15 drops Lemon + 15 drops Wild Orange. Add to an 8-ounce glass spray bottle and shake to combine. DIY Hand Cleanser: In a 1 oz (30 ml) flip-top PET plastic bottle, combine 6 drops each of Lemon, Eucalyptus, Melaleuca, and Lavender with 1 oz (30 ml) aloe vera gel. Shake well to combine. Build Healthy Intestinal Flora: The gastrointestinal (GI) system plays a key role in immunity. If health of the GI tract is compromised, so is the immune system. A probiotic supplement such as PB Assist+ is an excellent way to populate the GI tract with beneficial microflora, thus enhancing immunity. It’s important to use a probiotic supplement that bypasses the strong acidic environment of the stomach and releases the bacteria into the intestines where it will have the most substantial effect. Using innovative encapsulation technology, PB Assist+ delivers a combination of live bacteria strains and a fructo-oligosaccharide prebiotic directly into the intestines, helping to populate the GI tract with helpful microflora, while also optimizing colony adhesion and growth. Daily use is especially important during periods when the immune system is vulnerable.